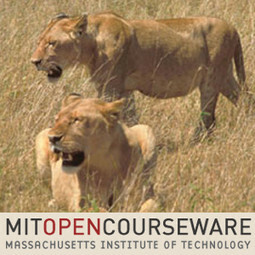 I have learned a lot from the audio lectures of Professor Gerald Schneider through MIT Open CourseWare. He talks plainly about some very complicated material. I love his evolutionary and ethological perspective. The audios of his three courses are on the web: 9.01 Introduction to Neuroscience, 9.14 Brain Structure and Its Origins, 9.20 Animal Behavior. 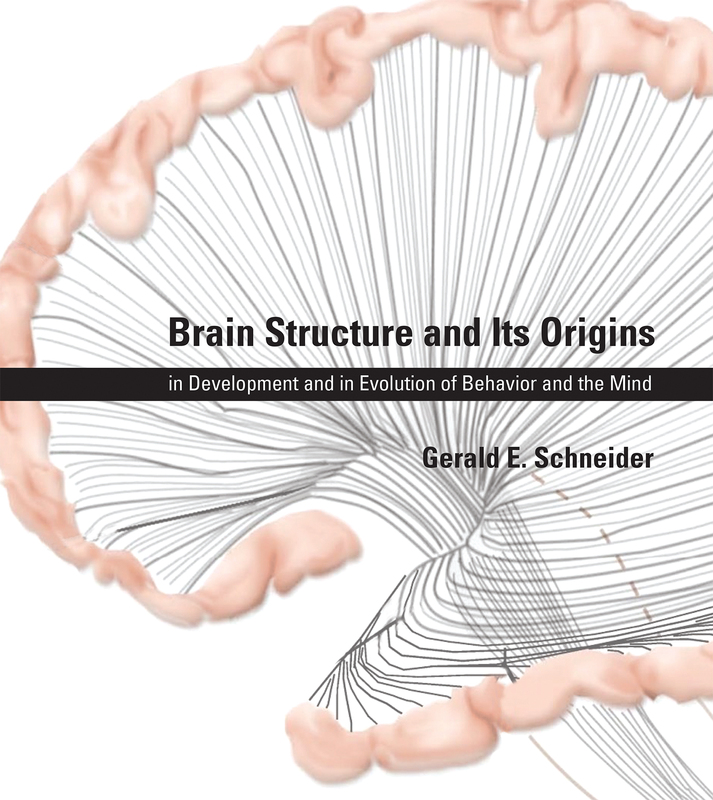 Schneider’s book is coming out in March 2014. This is the textbook for the class 9.14, which he has been using in prepublication form for several years.